It’s that time of year again to get your stand up paddle board and if you’ve ever dreamed of doing your first downwinder with a hundred other first timers or downwind beginners, come out and join us! Now you can experience Maui’s epic North shore with an experienced safety crew to guide you. Experience what it’s like and prepare for the May 10th real OluKai ?Ohana Fun paddle. 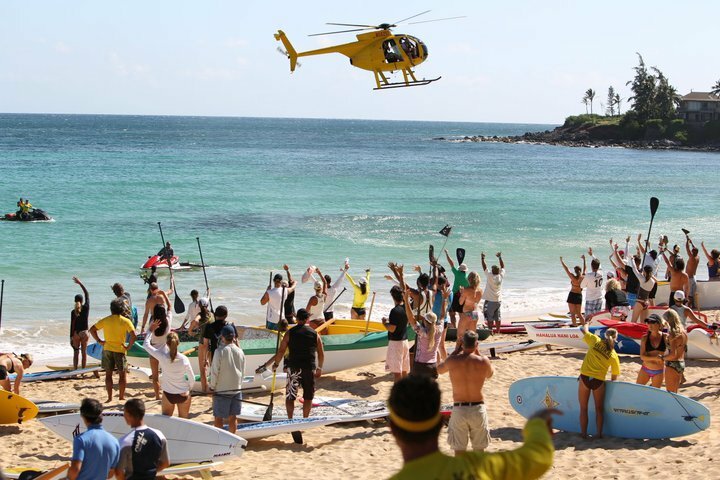 We suggest paddlers carpool and pre-arrange transportation after the paddle so you can retrieve your car from the Paia Youth and Cultural Center. You will need to provide your own board or gear to paddle. Three miles not enough of a challenge, maybe you are ready for the 8 mile Maliko to Kanaha Beach Park… who better to guide you than 31 year Maui County Lifeguard veteran, 2013 Duke Kahanamoku Waterman Hall of Fame Inductee and first person to Stand up Paddle the Molokai to Oahu paddleboard race, Archie Kalepa. 4pm to 6pm. Enjoy complimentary pupus and drink and a chance to Win OluKai! 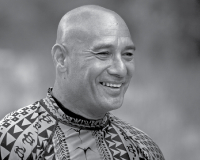 Join OluKai and Adventure Sports Maui for a Ho’olaule’a pre registration sign up party. Talk story with fellow paddlers, check out the new OluKai product and the selection of SUP boards, paddles and water sports products offered at Adventure Sports Maui. Paddlers will have a chance to win a new Stand Up Paddle and two pair of OluKai. Drawing will be held at 6pm on April 12. MOORE WATERTIME SUP SHUTTLE FOR EVENT: You may enjoy the luxury of being shuttled to each event so you don’t have to worry about two cars. Space is limited, so reserve now. For 3 mile course, pick up time ( meaning ready to load and go); is 7:30am at Lower Kanaha Beach Park. For 8 mile course, pick up time is 12:15pm, same location. For reservations click here. 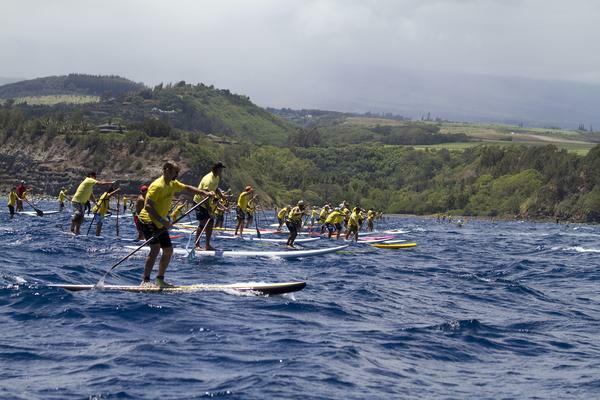 To register for the OluKai Ho’olaule’a Fun Paddle or 8 mile Maliko SUP or OC1-2 downwinder on May 10-11, 2014 click on the below link.